Our customer base and shipments range from coast to coast. Our facility is committed to quality and food safety and maintains the highest levels of good manufacturing practices & HAACP standards. 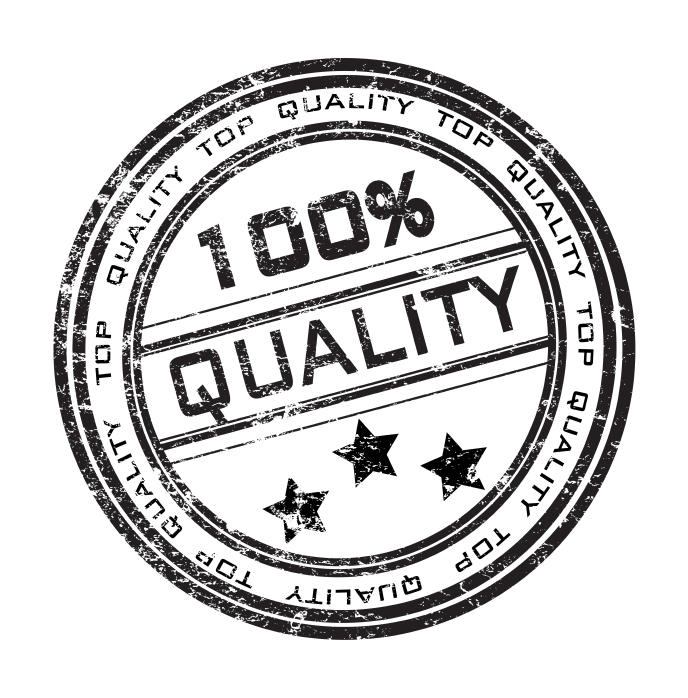 From production through shipping...Seminole is known as an industry leader in both quality and service standards! Thank you for visiting our site. We look forward to hearing from you!